Get mega performers for your mega event. Our Workstation Computers provide powerful memory and processing, and enhance efficiency in your office, conventions or meetings. 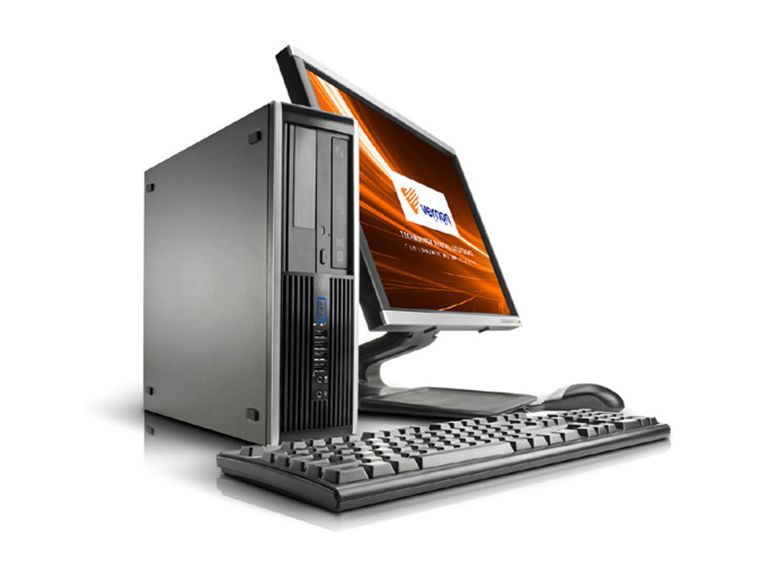 Why choose Vernon to rent workstations? Efficient systems configured to handle heavy workloads. Custom configuration and software loads possible. Variety of fixed and mobile workstations, based on your requirements.